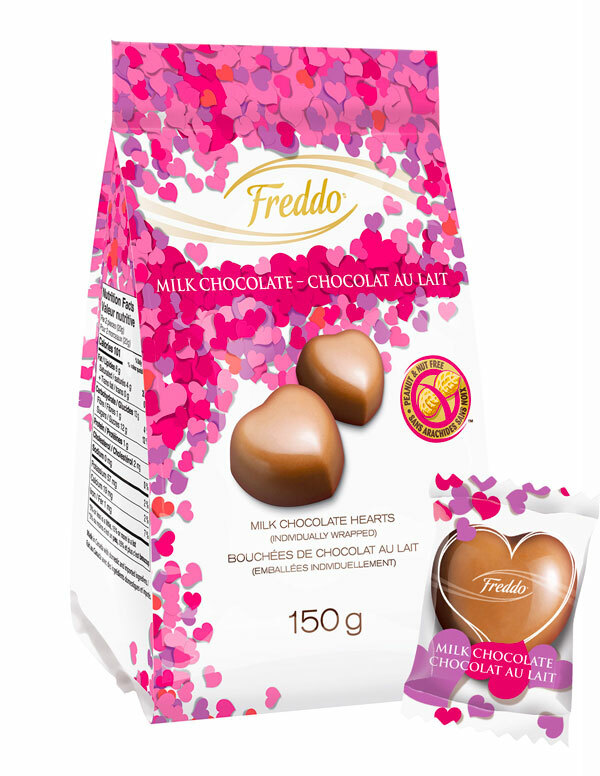 Each year, there are plenty of great opportunities to show appreciation for the people who mean the most to us. 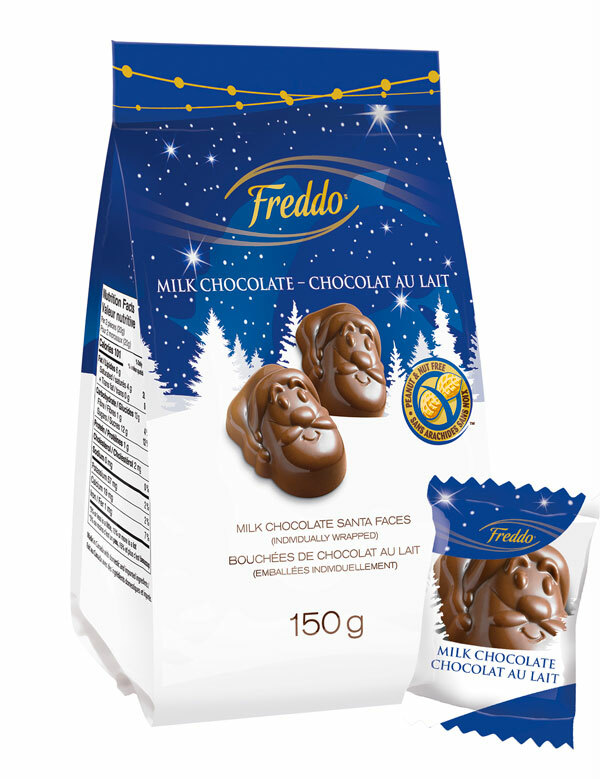 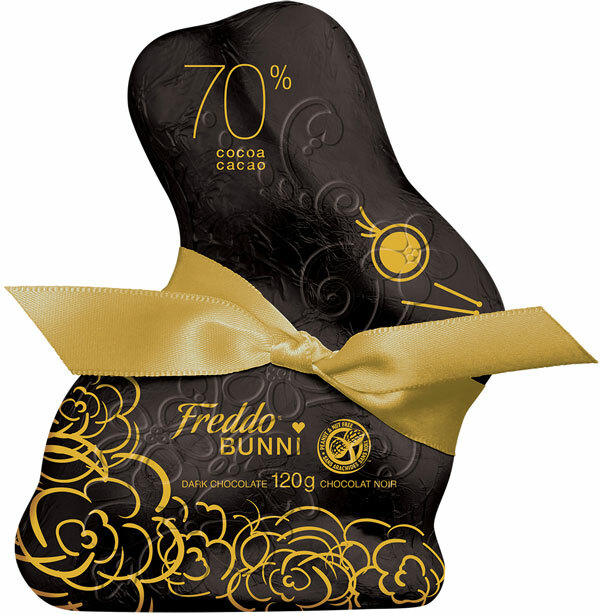 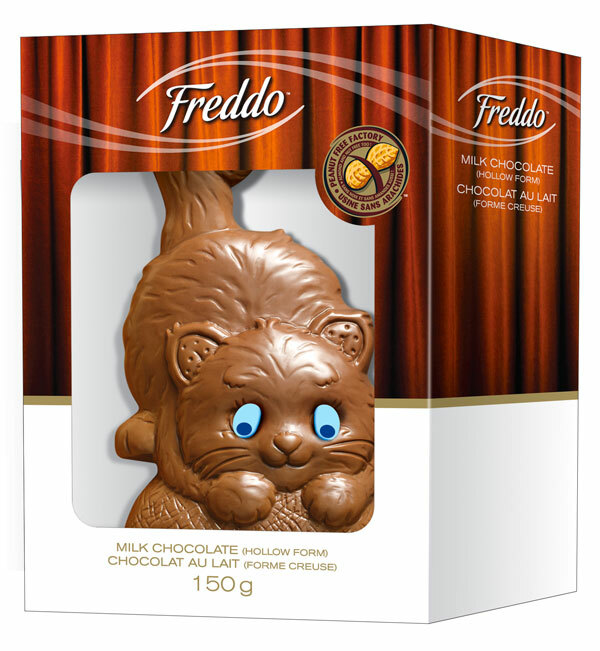 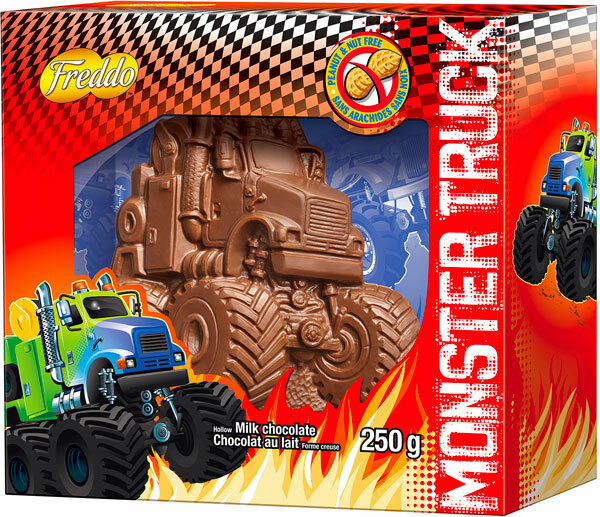 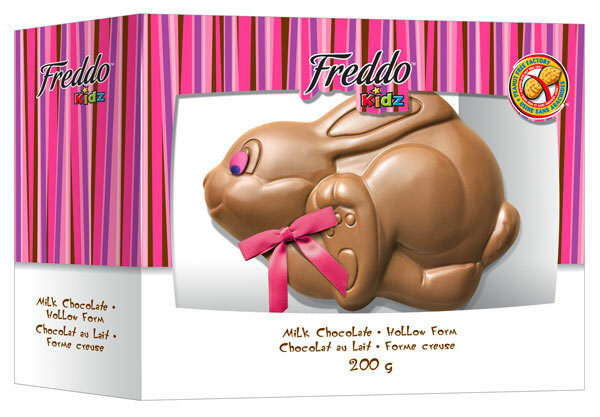 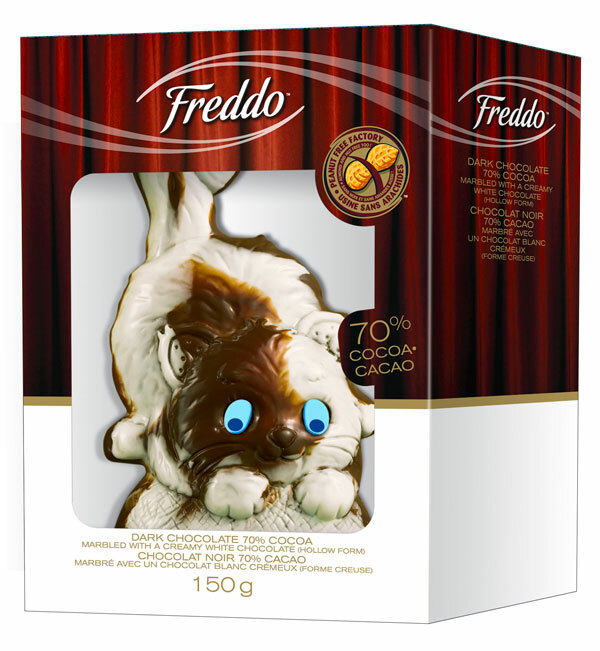 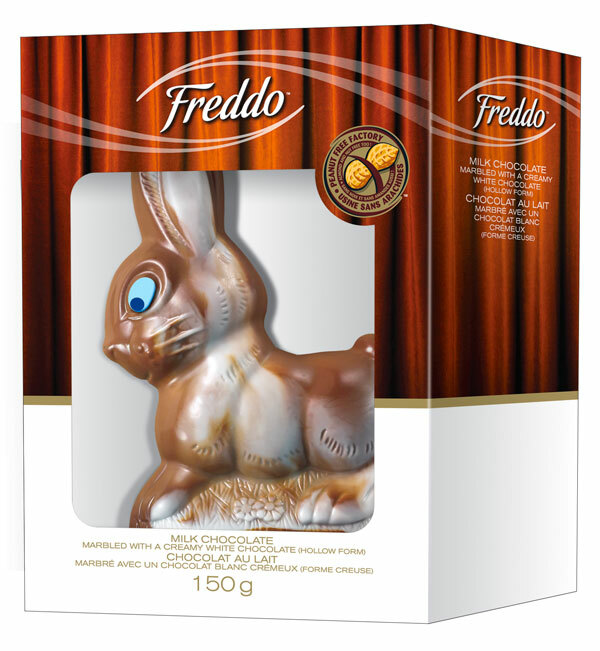 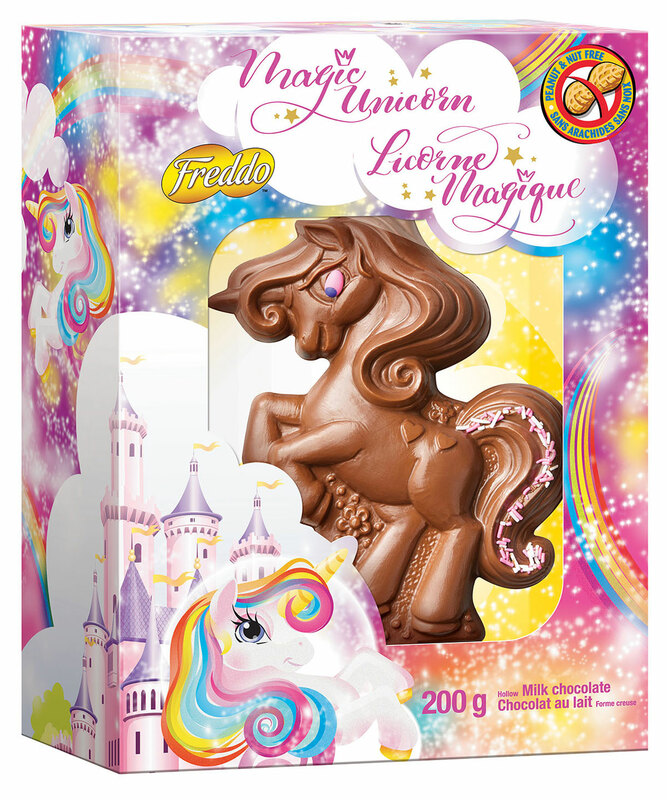 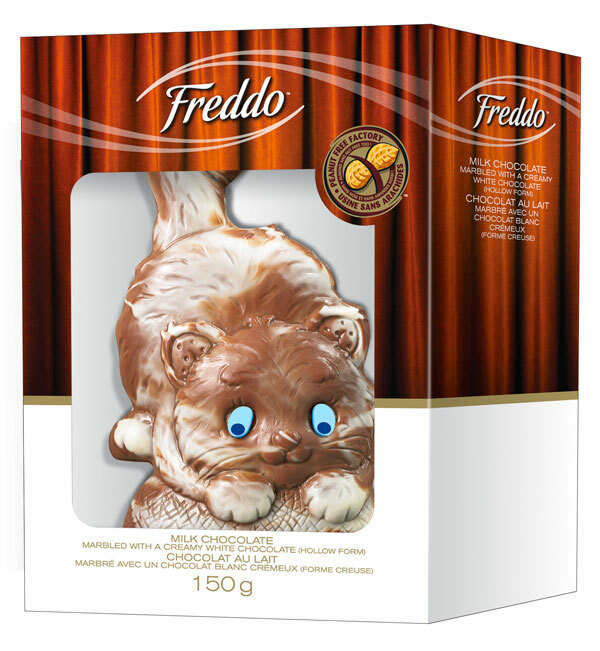 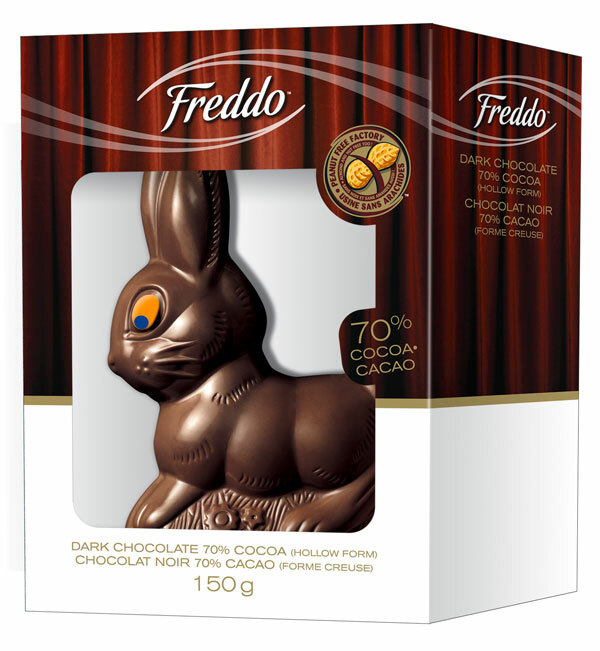 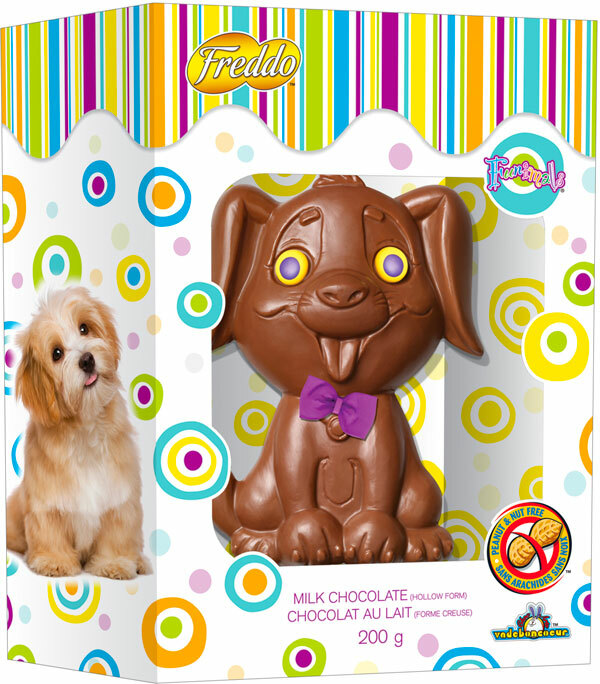 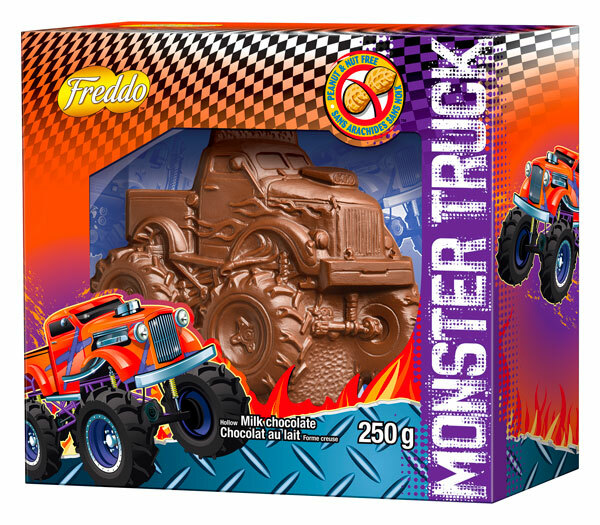 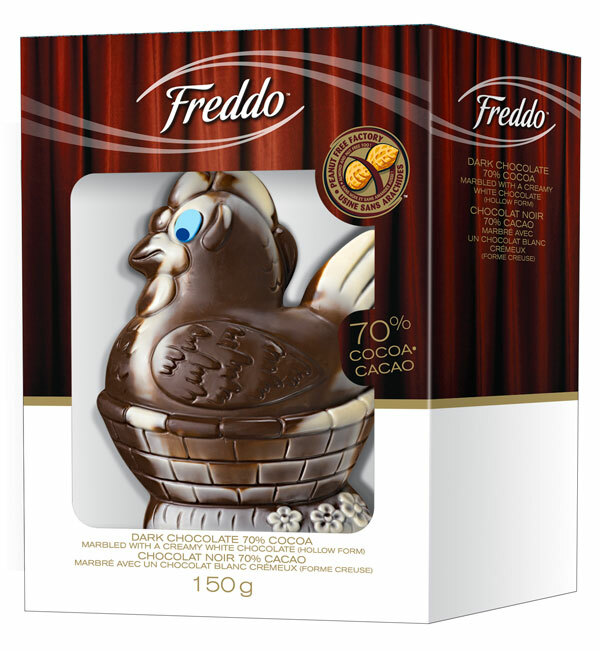 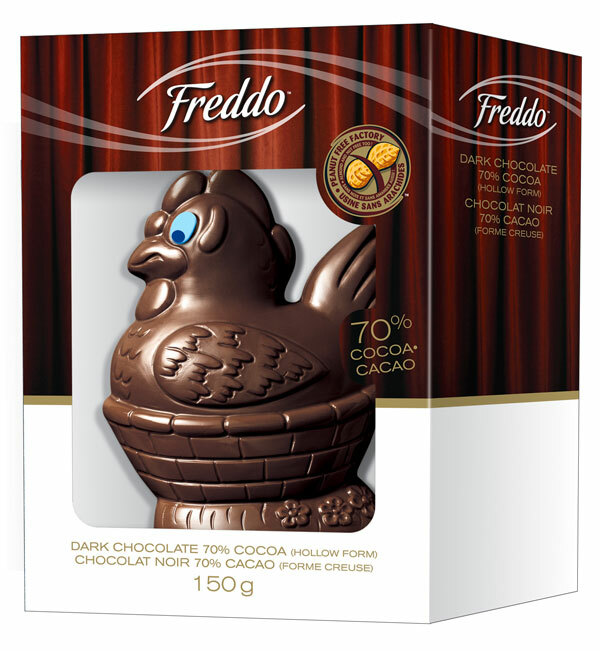 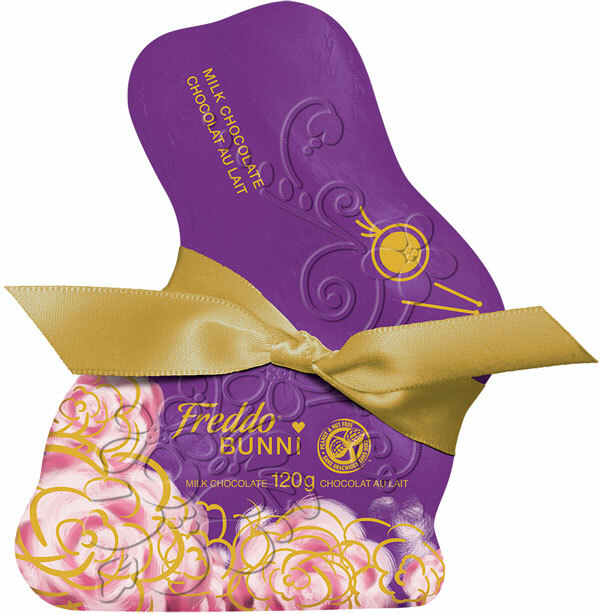 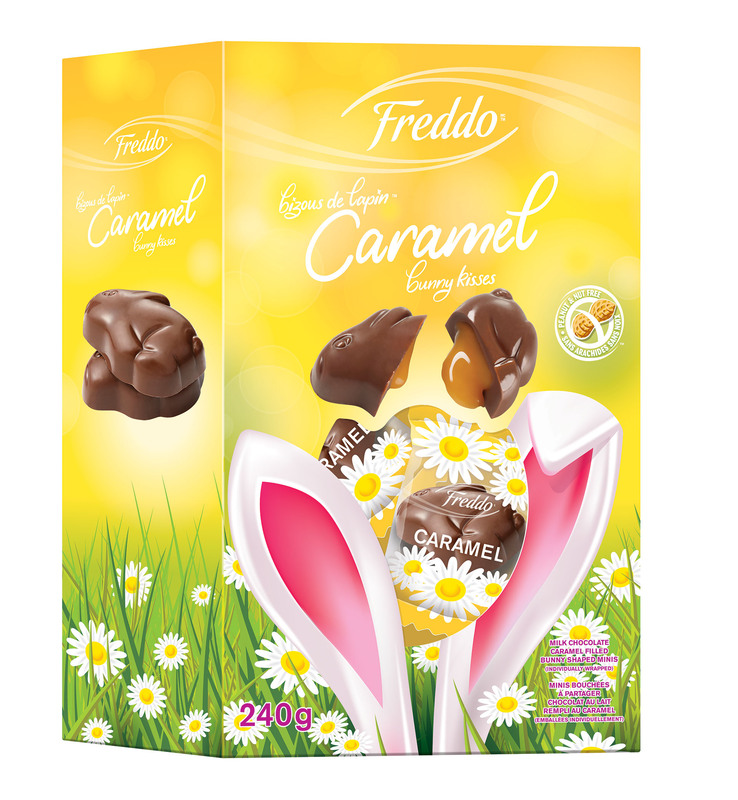 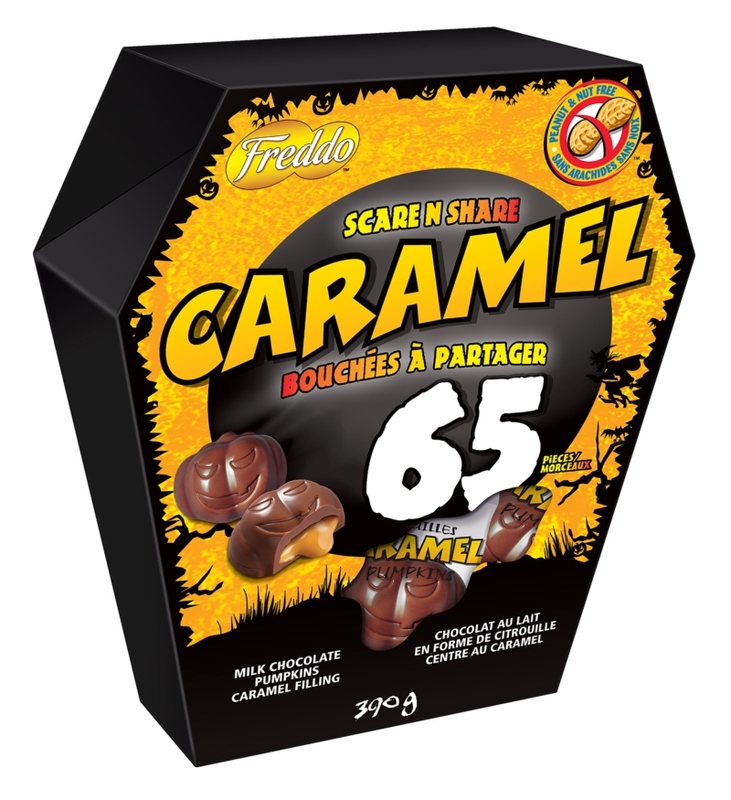 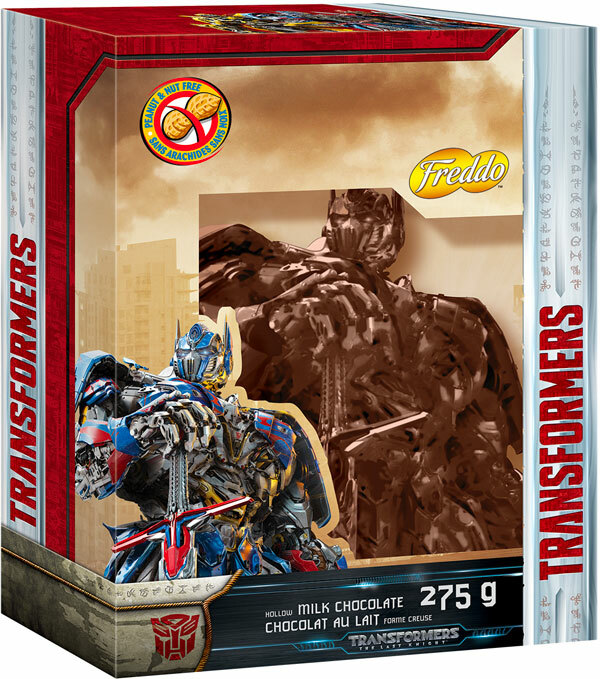 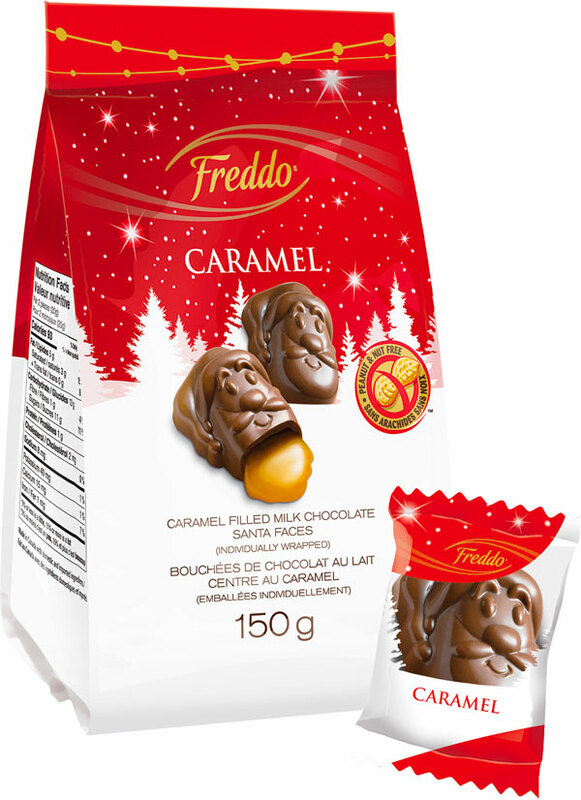 Give a gift that’s sure to please them: FreddoTM chocolates are made especially for special occasions. 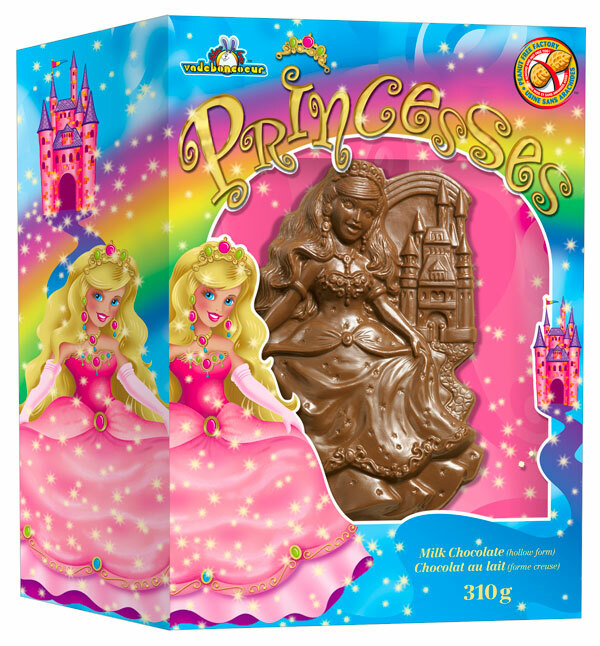 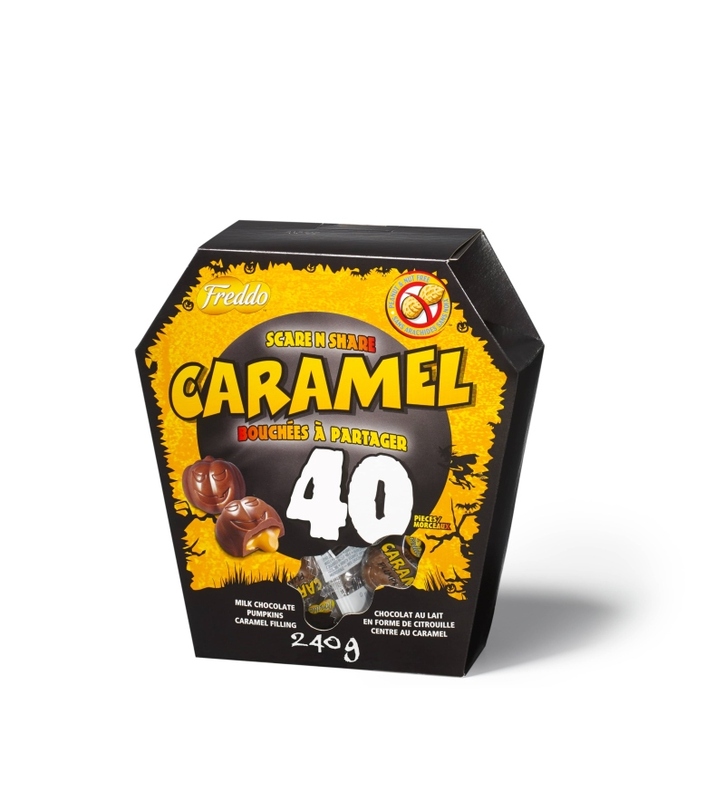 Our chocolates will be the life of your party! 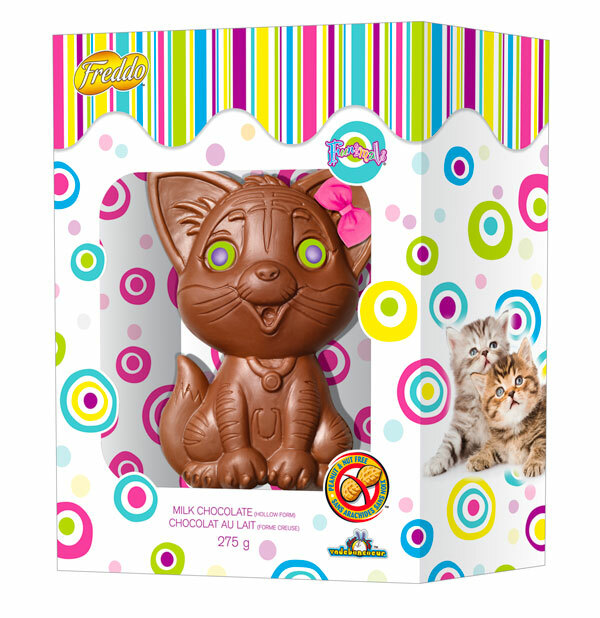 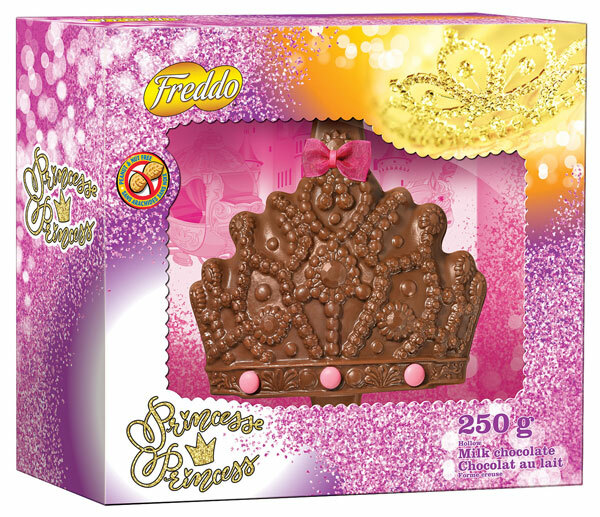 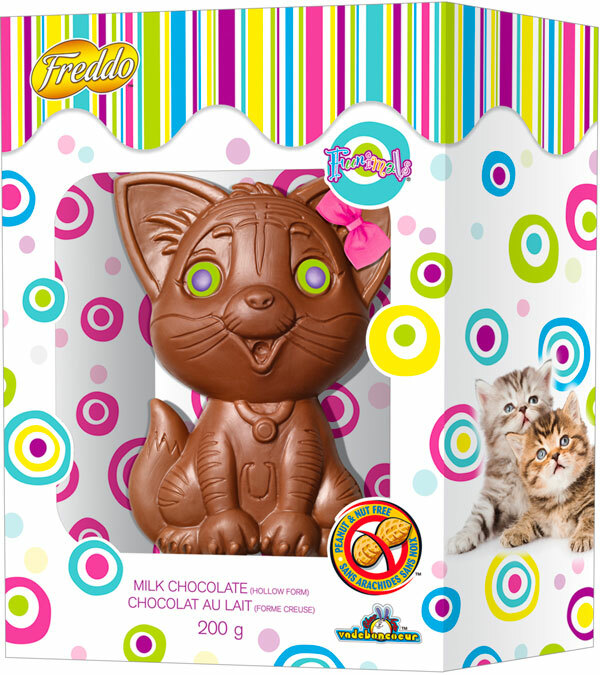 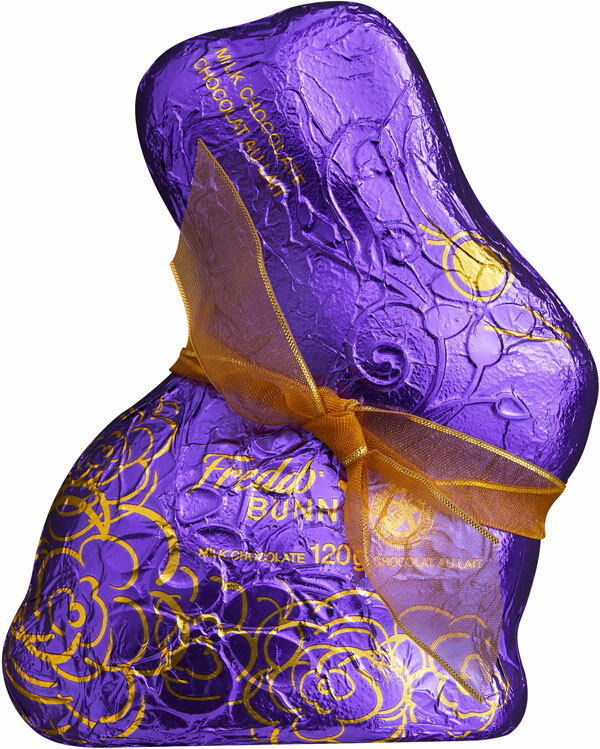 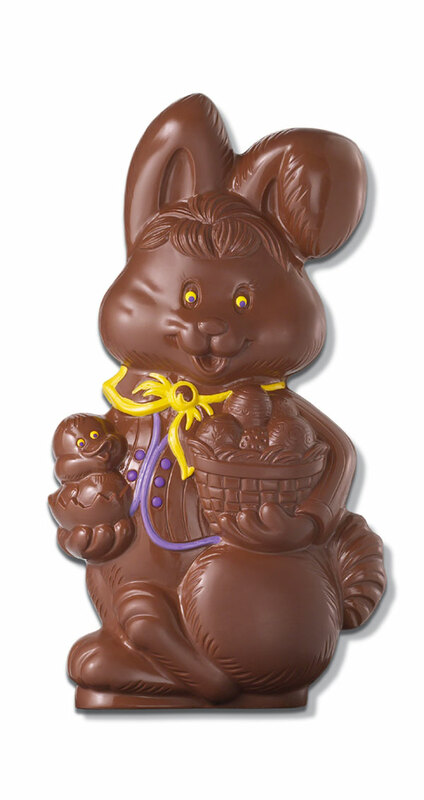 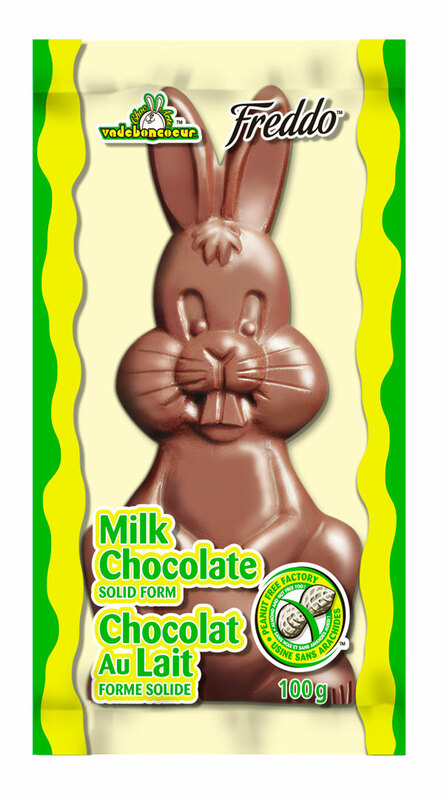 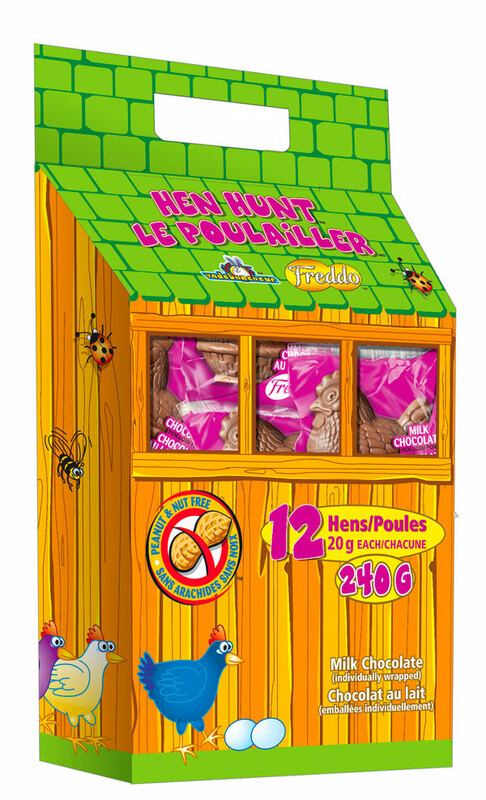 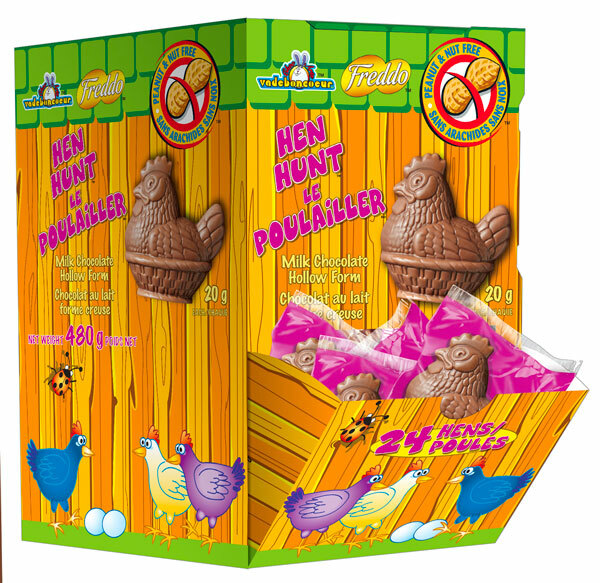 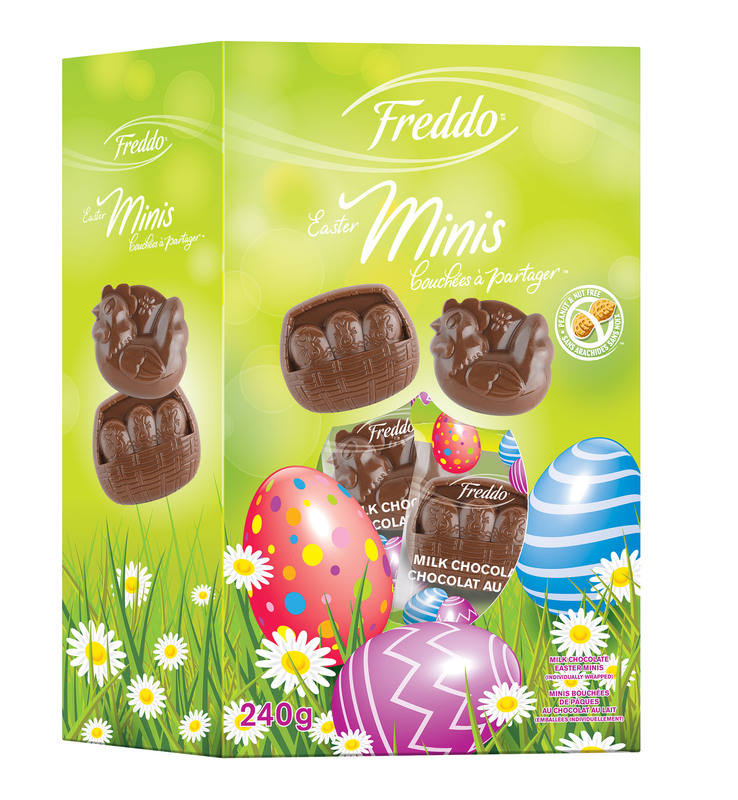 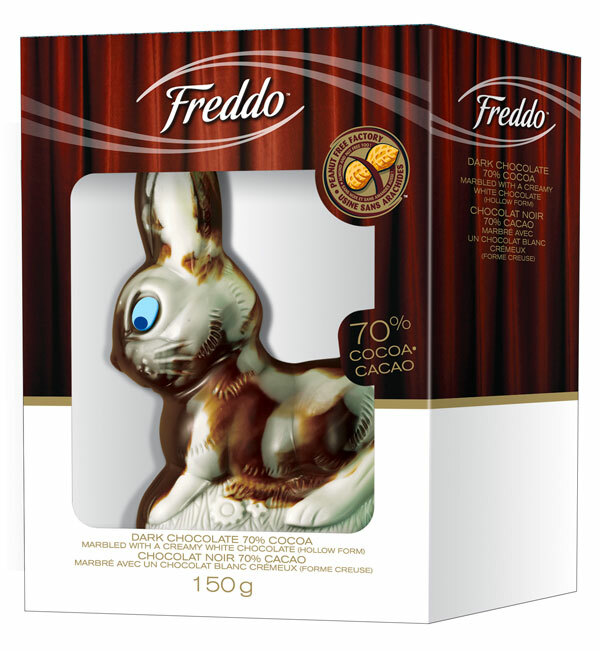 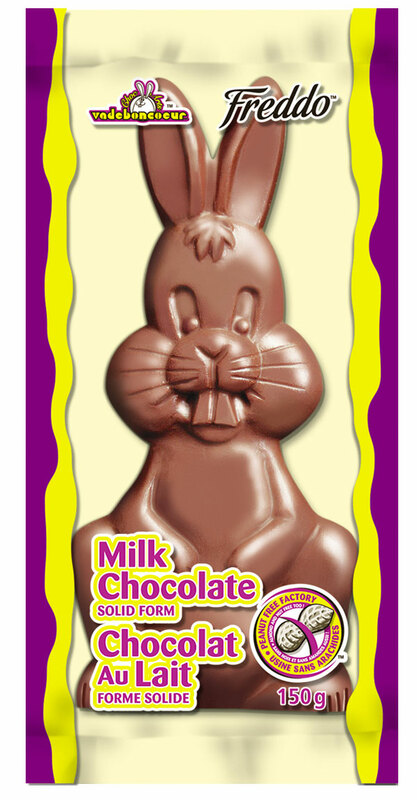 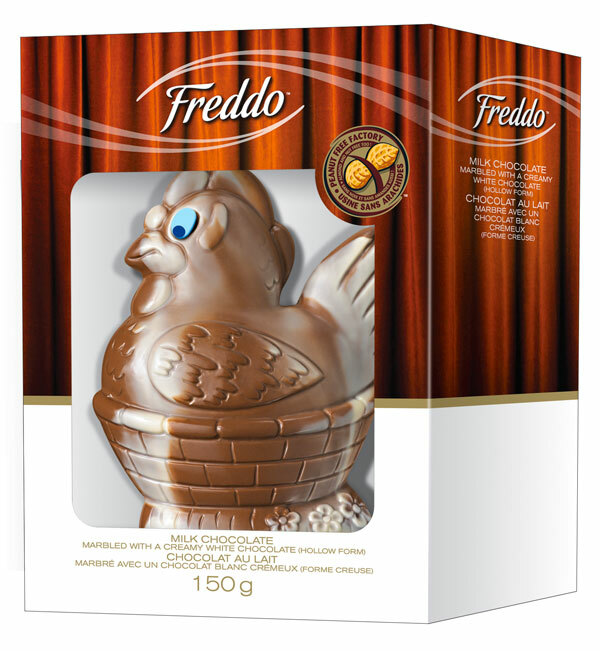 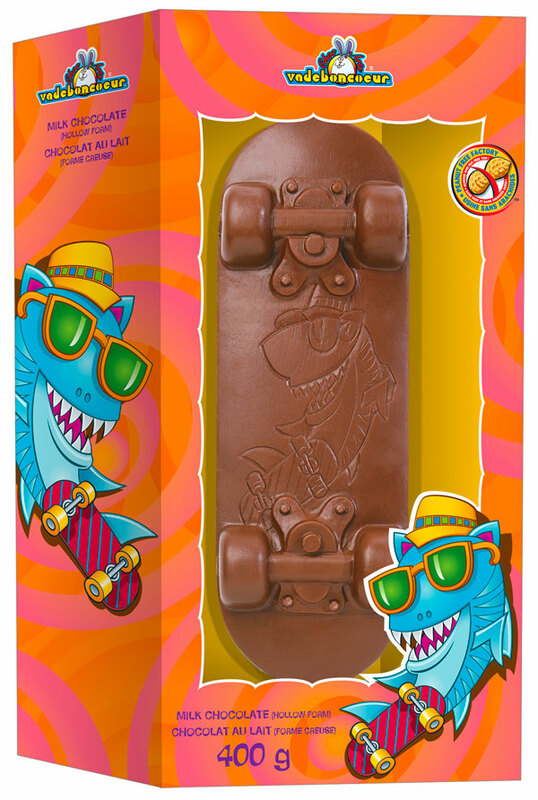 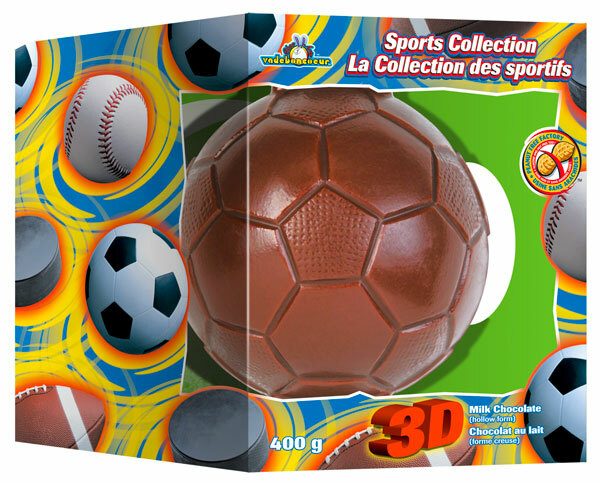 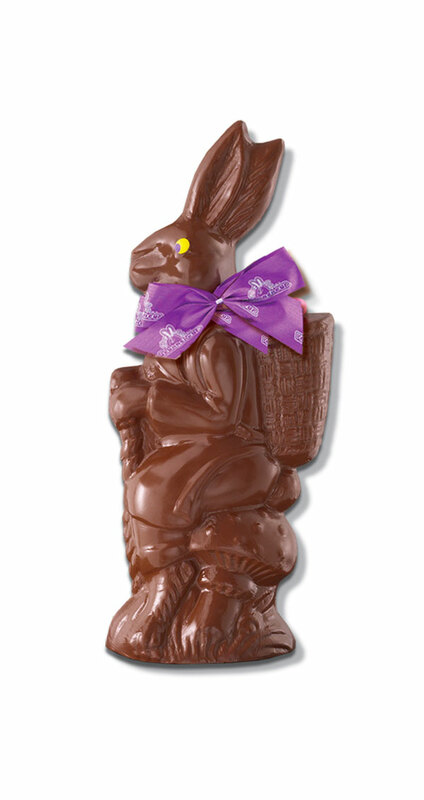 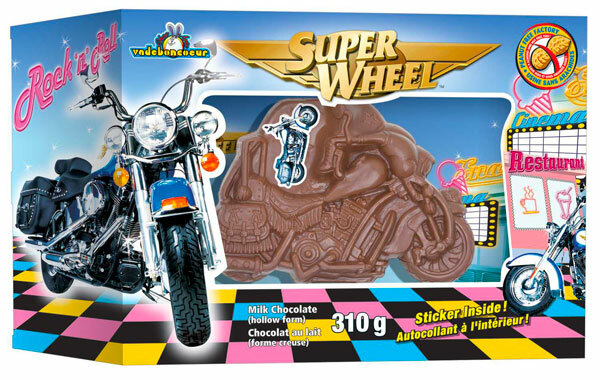 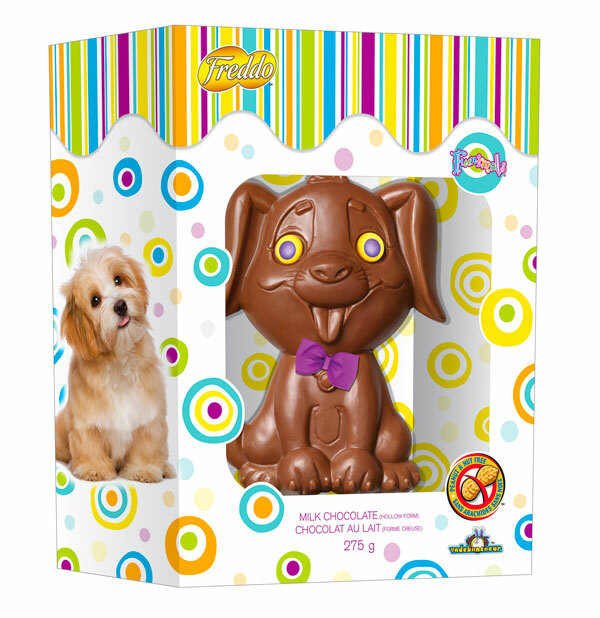 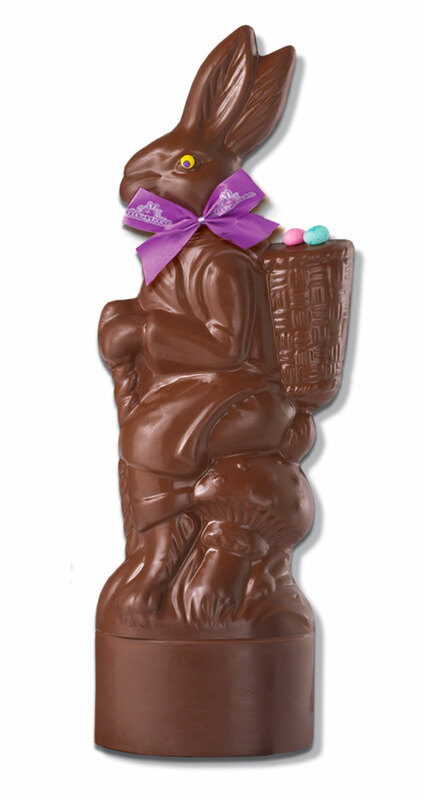 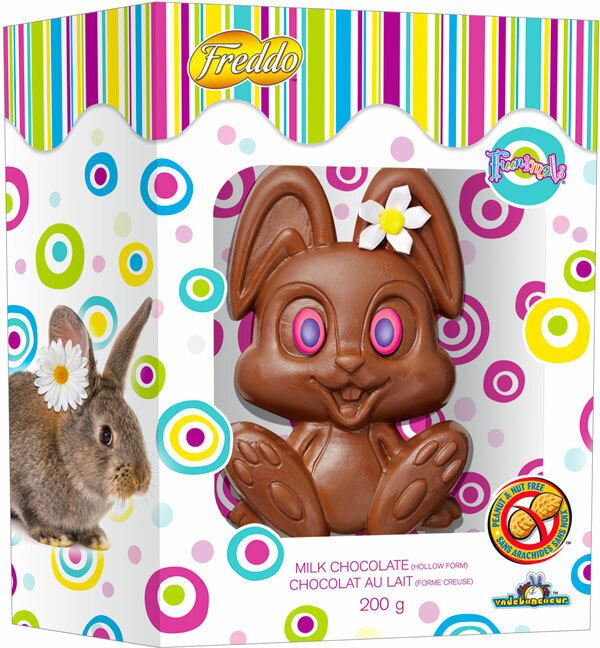 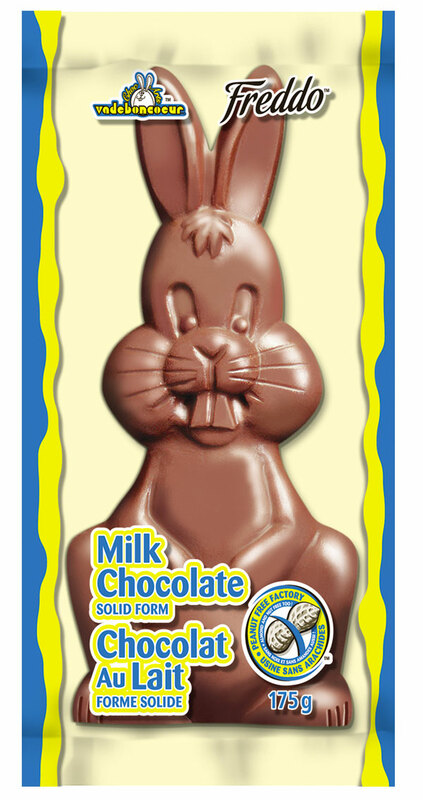 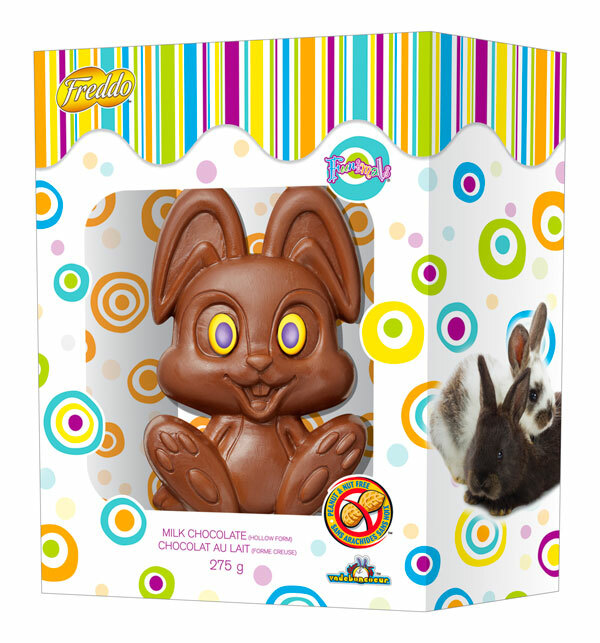 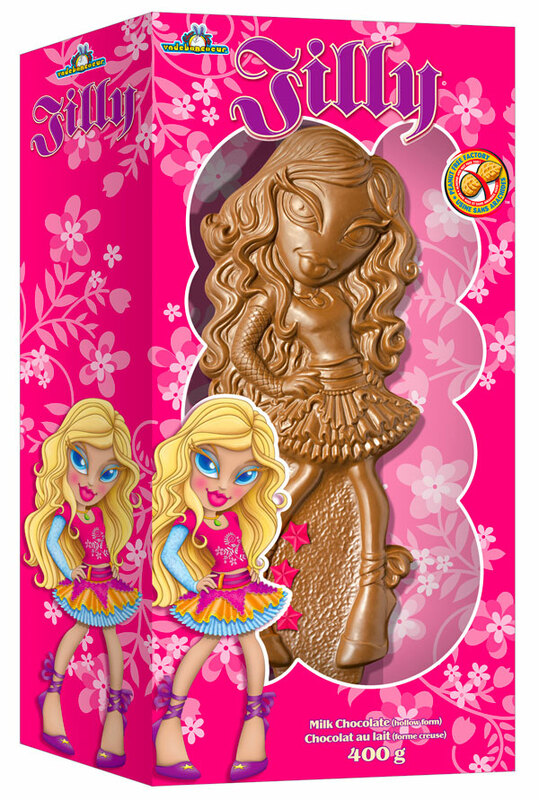 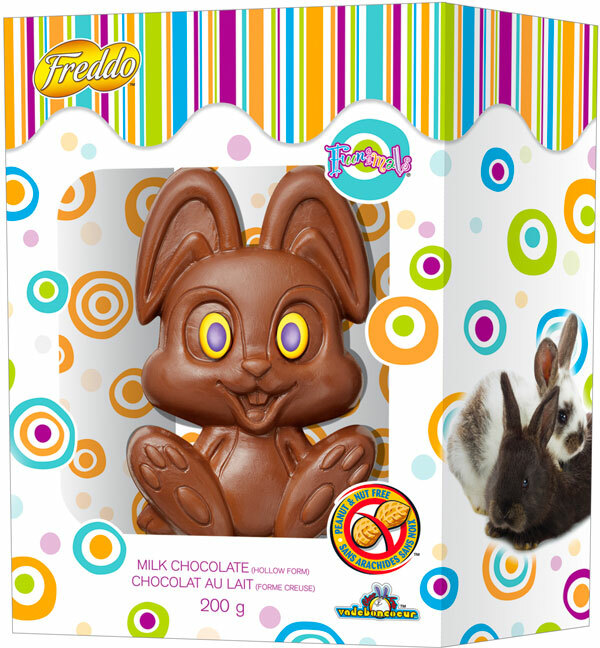 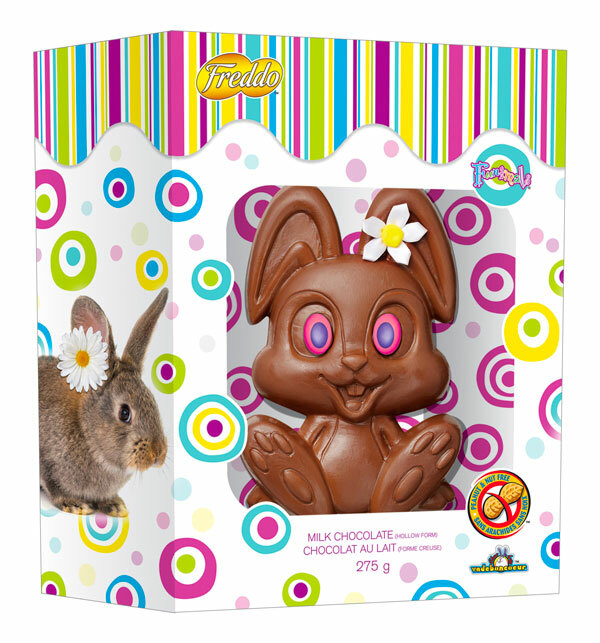 Our hollow Easter chocolates, made in our peanut and nut-free facility, have put a smile on children’s faces since 1985. 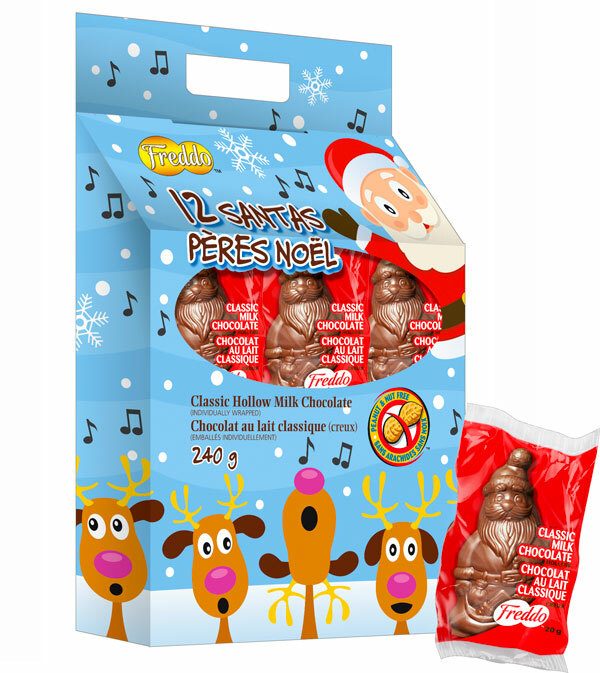 Aucun résultat à afficher, veuillez vous assurer que le nom et le code du produit sont corrects.